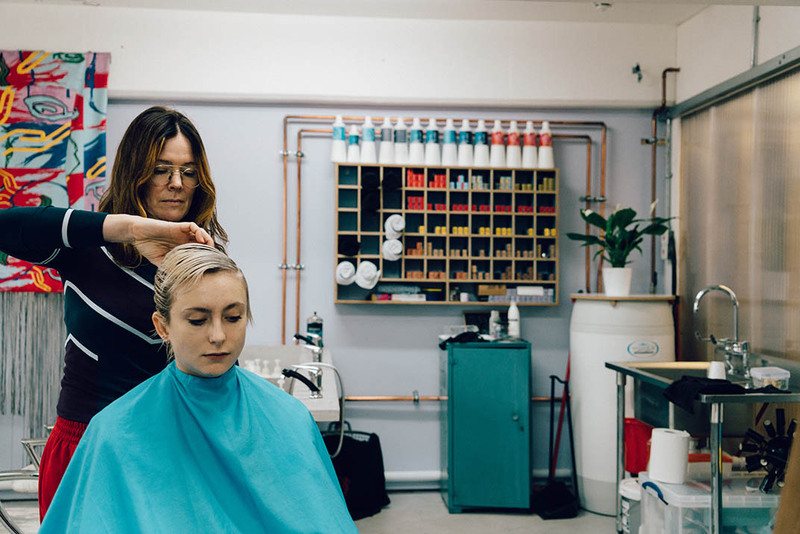 Stepping away from a traditional hair salon Cahoona’s Hair Hub will bring a relaxed, charismatic and creative professional studio vibe to Peckham Levels. 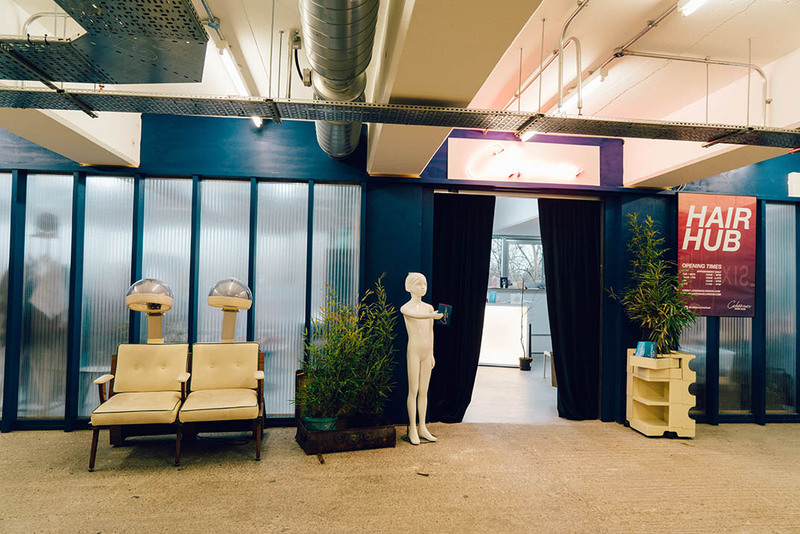 As a local resident of Peckham for over 15 years, Tracey is creating ‘Cahoona's Hair Hub' and assembling herself with a talented team to provide a truly unique salon experience. 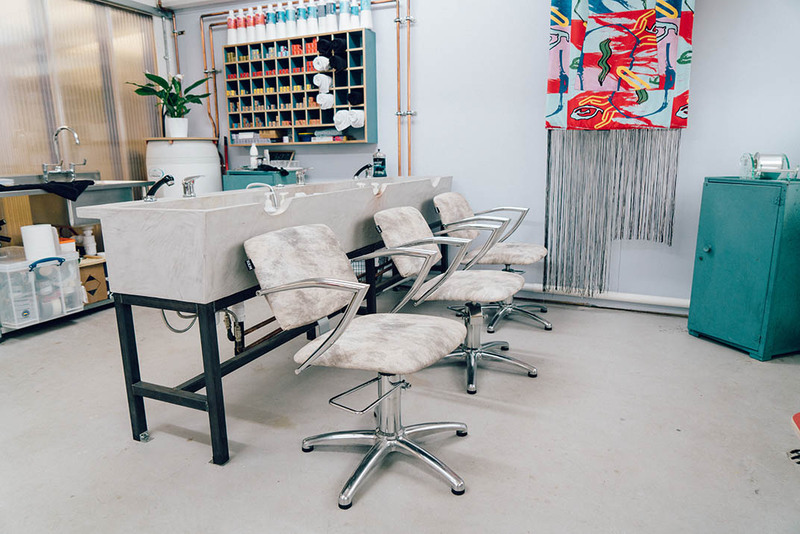 Situated on the 6th floor of Peckham Levels the salon will provide clients with a breathtaking view overlooking the stunning east London skyline. As Tracey takes creative control of the cutting and styling side of the business she has appointed award winning colourist Jayson Gray to head up her colour department. Born and raised in Ireland Tracey Cahoon is a professional hairstylist of over twenty years working as a consultant, art director and session stylist. She has worked with high profile photographers such as David Bailey, Corinne Day, Rankin, Venetia Scott & Jean Baptiste Mondino her work has been published in numerous illustrious publications globally from i-D Magazine to Vogue. Tracey has worked with numerous high profile artists, celebrities & supermodels Kate Moss, Erin O'Connor and Helena Christensen to Hollywood actors including Orlando Bloom, Jude Law, Michael Fassbender and Sienna Miller. 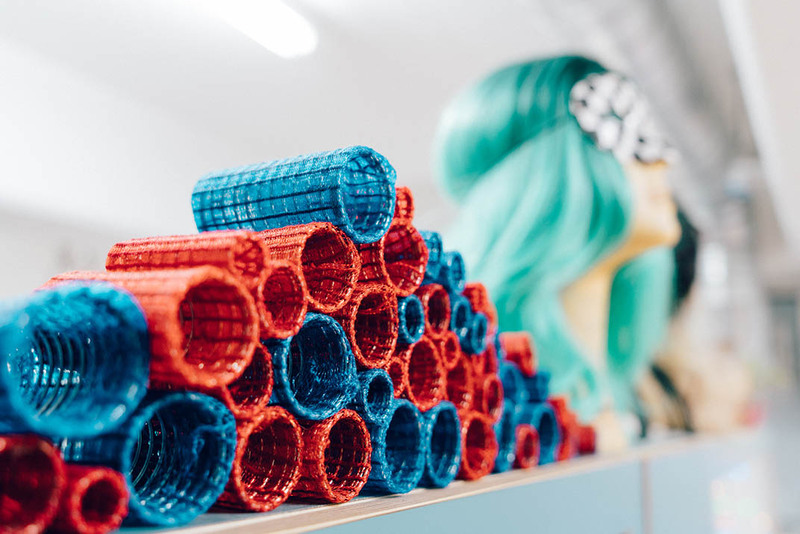 Within the music industry she created the iconic Beehive with the late Amy Winehouse and also has the pleasure of working with local artists such as musician Florence Welch, actress Charity Wakefield and Turner Prize Winner artist Martin Creed. 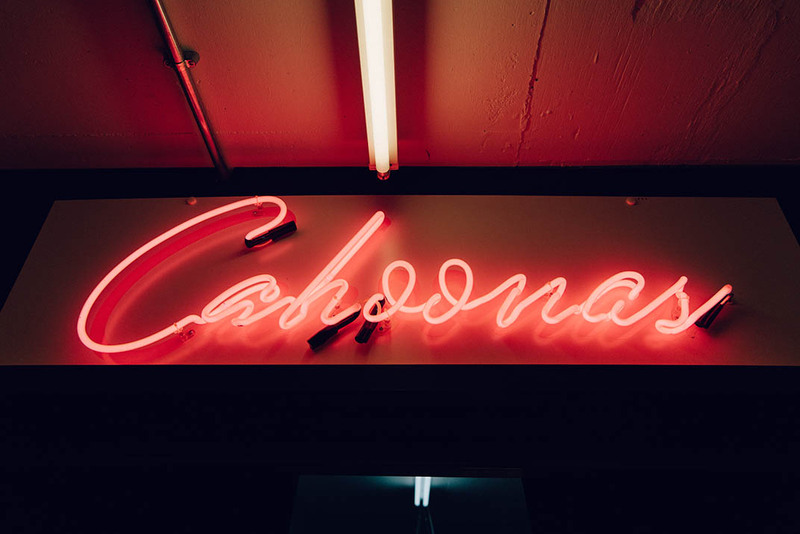 Stepping away from a traditional hair salon Cahoona’s Hair Hub will bring a relaxed, charismatic and creative professional studio vibe with a variable pricing structure that will provide an unmatched high end and creative hair focused service to the vibrant community of South London. Her Stylists will put you at ease for cutting and styling with flash colouring also available. The ‘Hair Bar’ is a walk-in service or you can pre book if you would like a particular time slot . 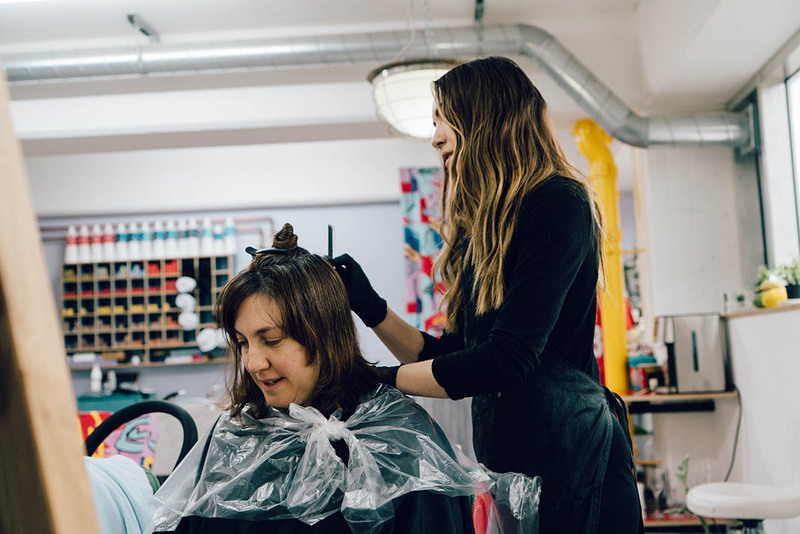 A 'Hair Lounge’ will provide a more relaxed, time appropriate area for appointment only clients with top stylists or art directors concentrating on cuts, styling and consultancy. The colour department will consist of a Master Colourist who will be providing contemporary techniques and trend led colouring services. Tracey has chosen the award winning Jayson Gray to head up the colour department. Jayson is part of the Wella Professionals Colour Club and is an official Wella Professional Global Creative Artist. In 2013 he took home the prestigious ‘Most Wanted Award for Colour Expert’. As Principle Creative and Founder of KARBON KYD® Jayson promotes the education of colour world wide and co-directs shows globally along side incredibly respected industry figures. 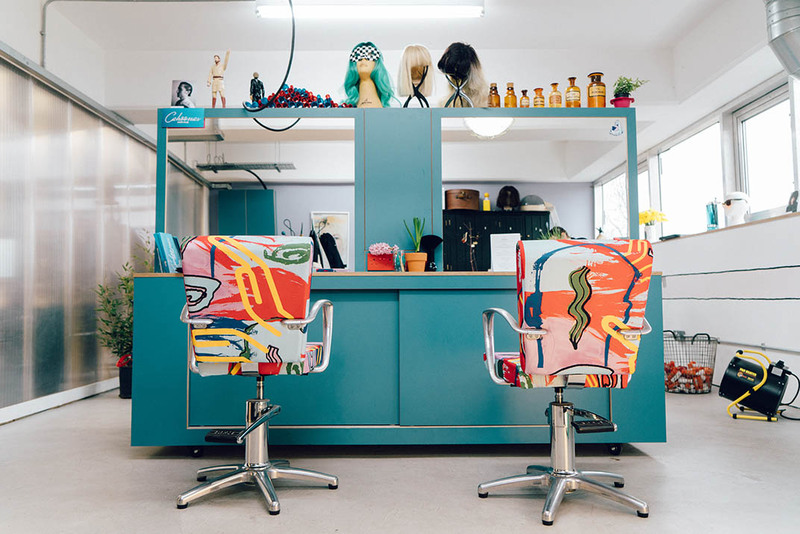 Tracey has collaborated and enrolled help from artists, talented craftsmen and local businesses in creating her unique salon vibe to complement the Hair Hubs incredible views over the east London skyline. We'll be releasing more info on these collaborations via our blog across the next few weeks. We have a class to suit your style, whether you like dynamic vinyasa, slower restorative, matless yoga flow or Pilates we’ve got it all and more!